I’ve never been a huge fan of Ihop. However, when you are on your way to grandma’s house or a cross-country road trip, you can find reliable, consistent warm hot chocolate and french fries at one of their 1500+ locations. Those are two of my comfort foods. I hope you find this Ihop gluten-free menu helpful. And, if you need help finding your comfort foods, shoot me an email. Finding the tastiest food is what I do best. *Please note that this post was updated on 3/27/2019. 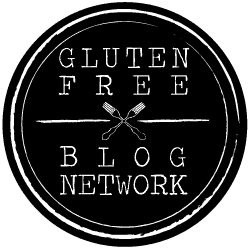 **Please be aware that the posts in the gluten-free guide section should only be used as a preliminary resource. I want to encourage others to visit restaurants that offer a lot of gluten-free options. You should always check the restaurant website and contact them directly for the most updated information. So, if your friends ask you, “Does Ihop have gluten-free food?” – YES! If you try anything on the Ihop gluten-free menu, send me an email. Check out these gluten-free guides!